Chromebooks are everywhere nowadays it seems, with many options to fit most needs. If you're a fan of larger laptops with those bigger screens, but don't want to pay much, then you may want to consider this deal. Amazon is currently offering the Asus C523NA 15.6" Chromebook for the low price of $209.99. 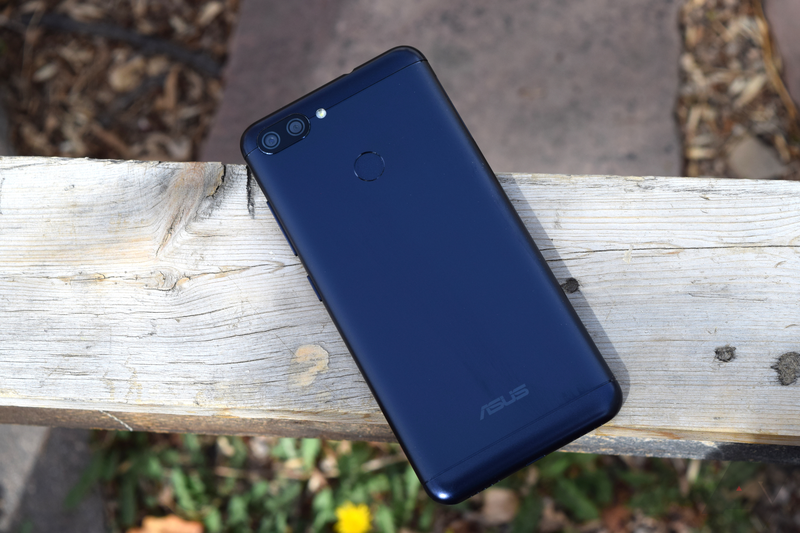 When ASUS started updating a few of its phones to Android Pie, it ran into issues for some models, including the Zenphone Max Pro M1 (ZB601KL) and Max M2 (ZB632KL). Their upgrade was supposed to roll out in March, but the company had to apologize and delay the release to mid-April. True to its word, ASUS is now pushing the new software to the first devices in a staged distribution, starting in India. After months of mediocre low-end Chromebooks, Asus finally announced a successor to its wildly-popular Chromebook Flip C302 earlier this year. The C434 is an upgrade in almost every respect, and now you can finally buy it — directly from Asus, anyway. Asus has already rolled out Pie to a few of its phones, but the vast majority are still stuck on Android 8.0 Oreo (or older). Three phones were expected to get Pie soon — the Zenfone Max Pro M1, Max Pro M2, and Max M2 — but now have to wait a bit longer. It's been about six months since Android Pie launched, and we're still waiting on updates for quite a few phones. 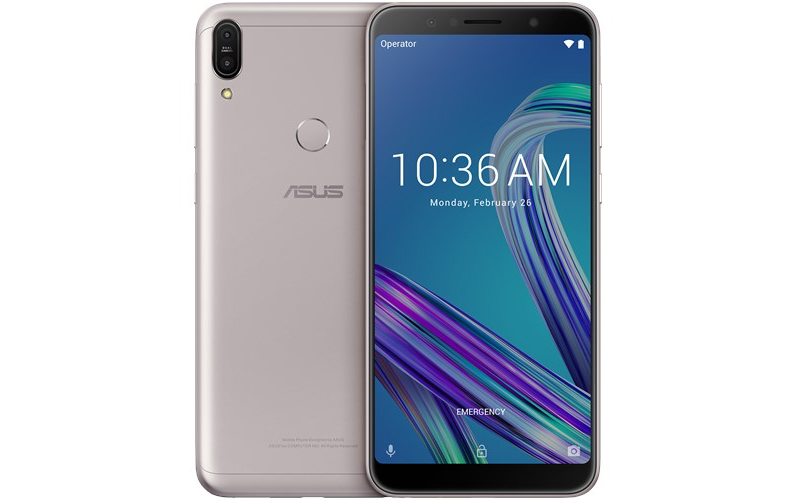 Some OEMs haven't even talked about which phones will get the update, but Asus has finally spilled the beans on its OTA plans. Well, some of the beans. There's a list of phones that will get Pie, but we don't have a specific timeline. 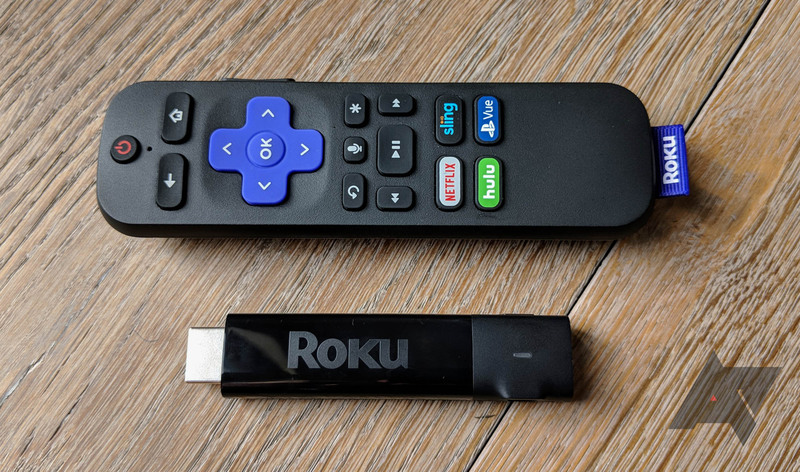 We like to keep you folks abreast of all the best gadget deals we run across, but we can't devote full posts to all of them. So, in round-ups like these, we share some of the best bargains from the past few days you may have missed. This Wednesday afternoon: discounted smart lights, streaming dongles, and mesh routers to keep them connected. Slices of Pie are reaching more and more devices. Ever since Android's latest version was released for Google's line-up, other companies like HMD, Samsung, Sony, Xiaomi, and OnePlus have joined in on the fun. 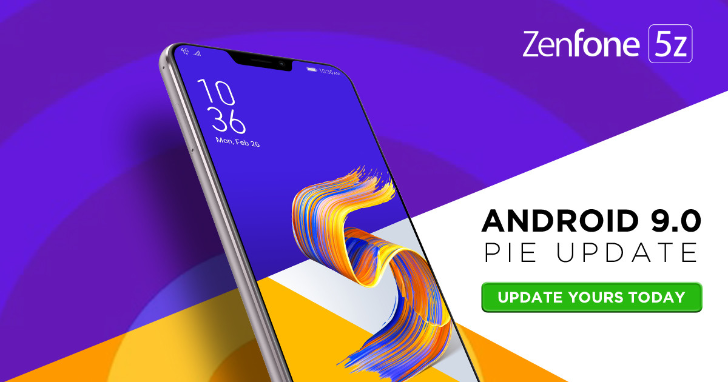 Another OEM, Asus, started its Pie rollout with the Zenfone 5 earlier this month, and is now following up with the higher-end 5Z. The Asus Flip 302 has been a very popular Chromebook, but it's no spring chicken anymore. 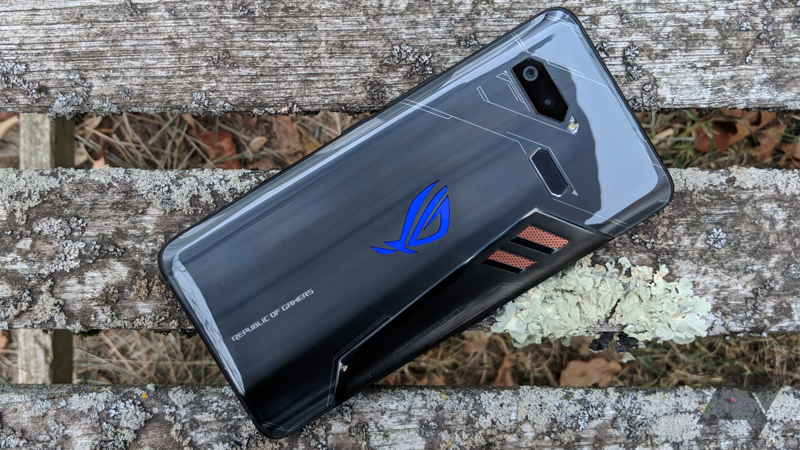 It's time for something new, and Asus is at CES 2019 to oblige. 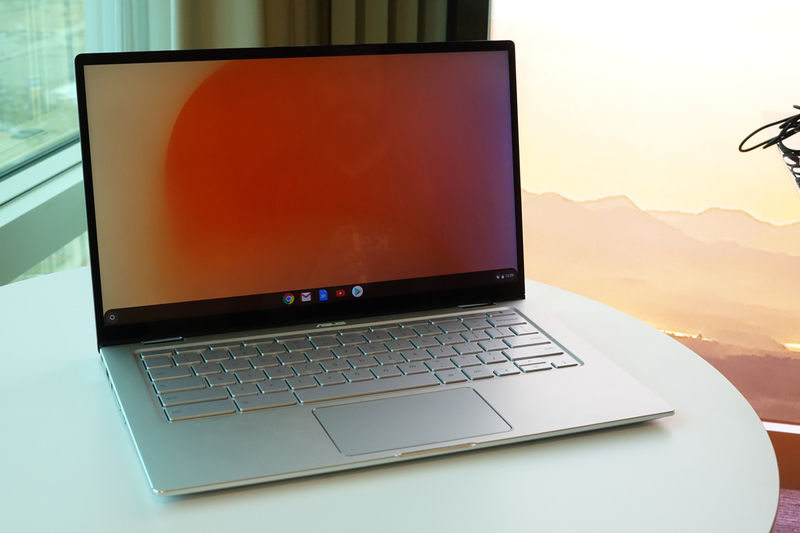 The Chromebook Flip C434 is the successor to the 302, and like that laptop, it has a 360-degree hinge so you can fold it over for tablet or tent usage. The specs are slightly improved with 8th gen Core processors and 8GB of RAM, too. It also looks a bit spiffier, and Asus has kept the price under $600. One of the most praised midrange Chromebooks of the past couple of years is the ASUS Chromebook Flip C302. Ask several of our Android Police writers, and they'll sing you its praises for a good ten minutes, even two years after it was first announced. 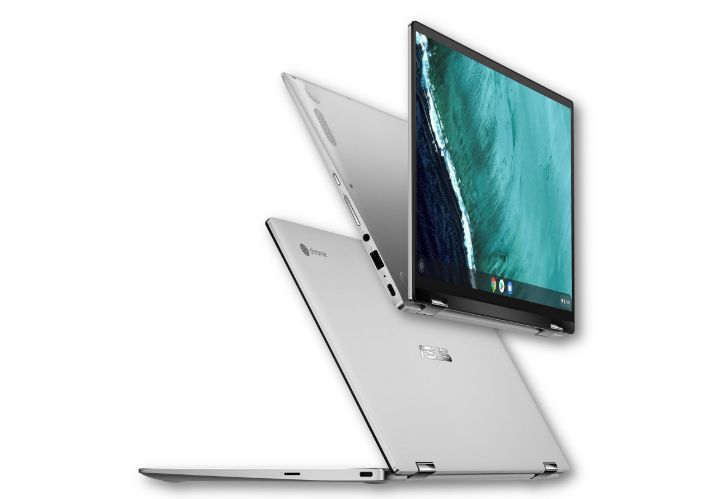 The world moves forward though, and now we have the C302's successor: the Chromebook Flip C434. Chromebooks are popular among consumers, but they're huge in education. 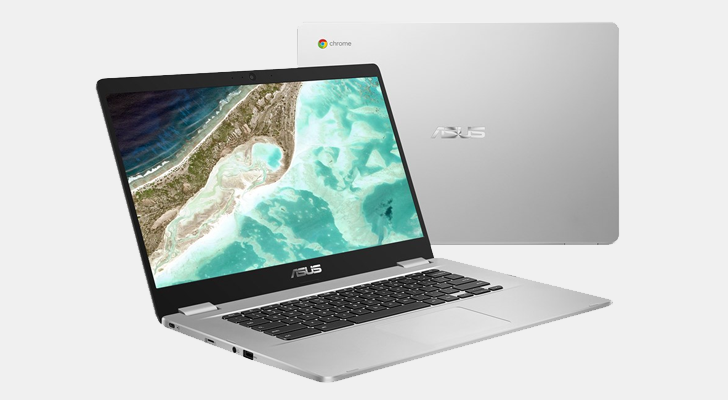 Asus has just rolled out a new family of education-focused Chromebooks, which it says are both lightweight and ruggedized. If something does break, the Asus Education series laptops are easy to open up and repair. That's important for anything you're going to give to kids.